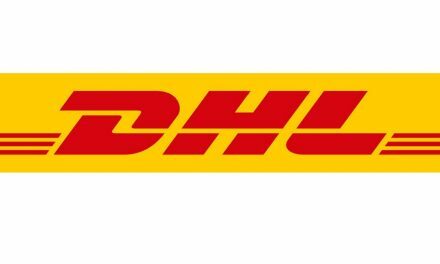 DHL Global Forwarding, the international provider of air, sea and road freight services, has named George Lawson as Country Manager for Australia from February 1, 2019. In his most recent role as Country Manager of DHL Global Forwarding India, Lawson grew the business to be an important profit contributor within the DHL Global Forwarding network. “George brings to bear an unwavering commitment to his people and customers in every role that he takes on, one which has never failed to generate impressive and sustainable business results in even the most demanding of markets,” said Charles Kaufmann, CEO, North Asia South Pacific, DHL Global Forwarding and President/Representative Director, DHL Global Forwarding Japan K.K. “For a mature market like Australia where we still see significant trade growth occurring – including year-on-year growth of exports by nearly 17% last year – that sort of focus, coupled with his core strengths in related disciplines like marketing and operations, will play a major role in helping us to grow our business by delivering a world-class customer experience in every shipment,” he adds. During his time in Germany as Global Head of Marketing, Lawson led the development of DHL Global Forwarding’s Certified International Forwarder program, now the core element of the company’s employee engagement and customer-experience program worldwide. 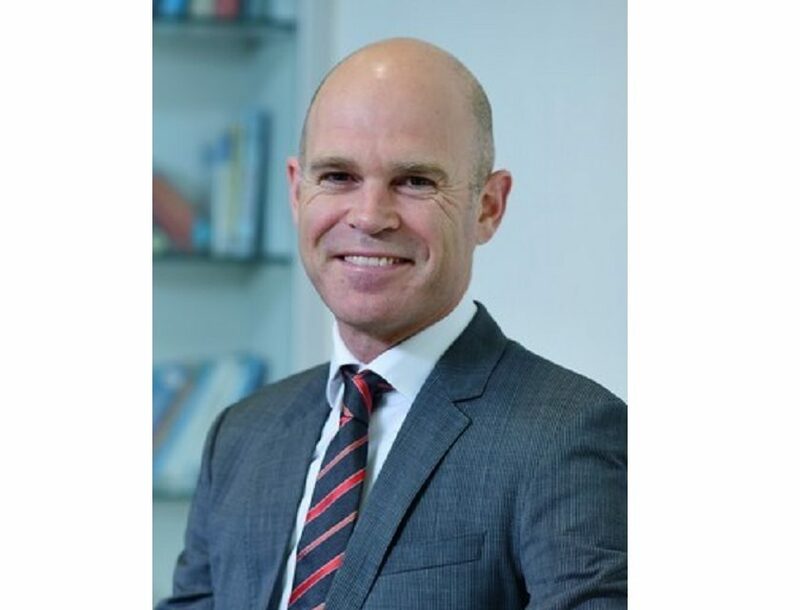 Lawson’s tenure with DHL started nearly 26 years ago with rapid progression into leadership roles across the Asia Pacific region, including heading operations in Singapore and leading sales and marketing for the South Asia and Pacific sub-region. 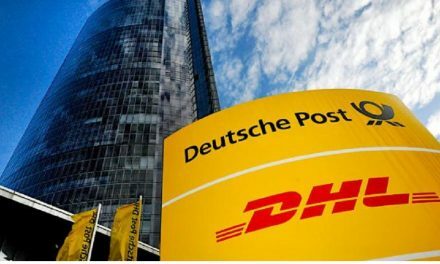 He takes over in Australia from industry luminary Tony Boll, who will enter retirement after more than 50 years of service with the Deutsche Post DHL Group but will continue to advise the business for the near term. 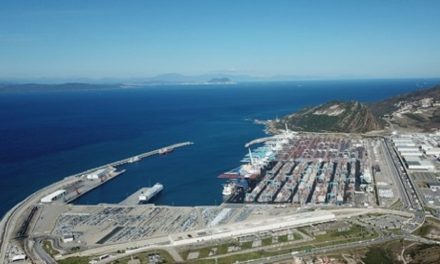 “I am looking forward to working with an experienced and motivated team that already leads the pack in terms of service and innovation,” said Lawson of the new role. 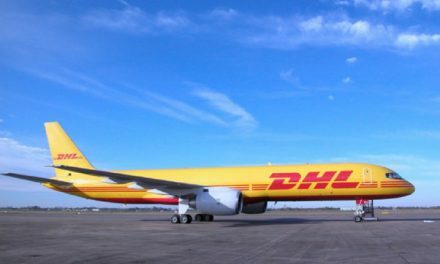 “Service to our customer forms the cornerstone of DHL Global Forwarding’s offering to businesses of all sizes worldwide, but especially so in the Australian market where enterprises are increasingly likely to have a go at expanding abroad. I am committed to using the experience I’ve gained in markets like India and Singapore -both amongst Australia’s top ten trading partners- to further strengthen our support for Australian businesses in their concerted push overseas.